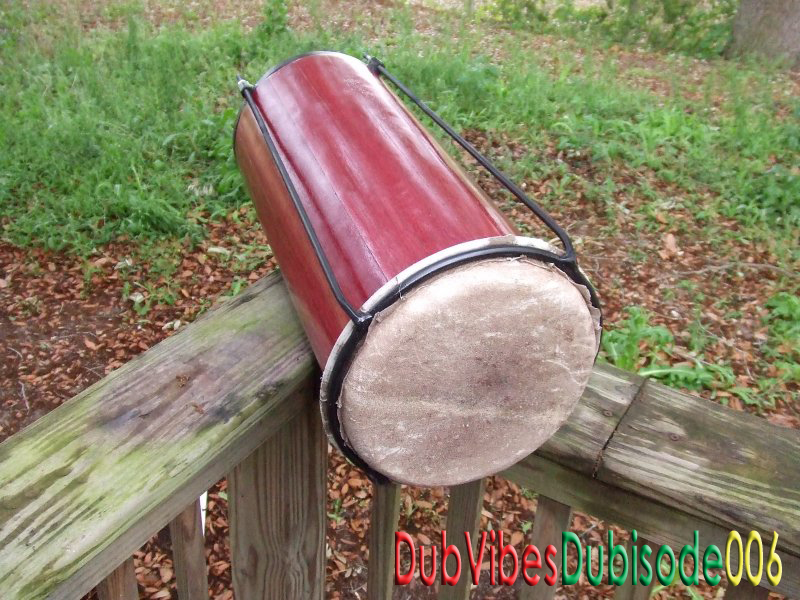 Welcome back to DubVibes Dubisode # 007, DubVibes the #1 Independent PodSafe Internet Radio Podcasting Show from the Netherlands, where you hear the very best independent Dub artists from around the world, happily produced and hosted by DJypsy. Nicolas Sorbier from Volfoniq and LCL send me 3 Mixtapes already aired by Notheen Radio and gave me permission to putt them on the DubVibes feed just in case you missed it. 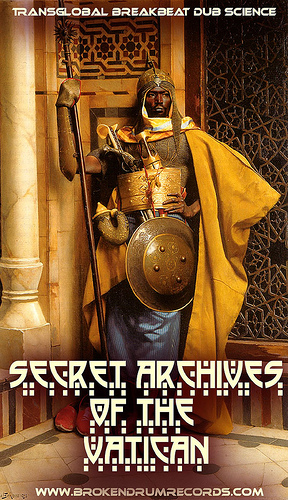 I’m going to putt all 3 mixtapes on the DubVibes feed, so look out for more of this in the future. The aim of the netlabel is to contribute to the wide circulation of artists’ creations on the internet, for those who have opted for a free distribution. LCL’s distinctive feature is to give “resident” artists and “guest artists” the opportunity to work on collaborative projects or creations of different kinds (remixes, collab-tracks, gigs…). All tracks are from LCL netlabel catalogue. Thanks to Nicolas, Notheen and LCL for giving me the chance to share this wickid tunes with you. The music I played in this Dubisode are legally downloaded from archive.org . 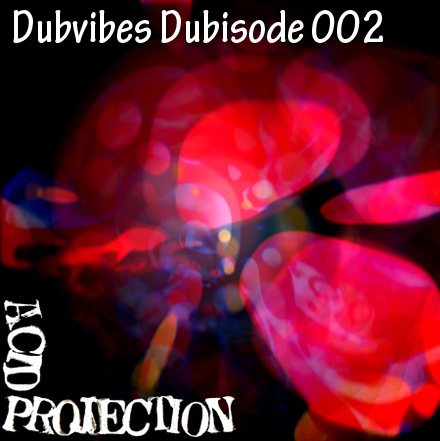 Follow LCL , Volfoniq or Me on Twitter for the latest updates..
Hello and welcome to DubVibes Dubisode 005, The Dubmatix DubVibes Special. Today, April 10 the Dubmatix tour starts in Hildesheim, Germany. The tour covers Germany, France, Belgium and Amsterdam, where I’ll be going, yeah, looking forward to that. Check the Dubmatix website for the tour details. I took 12 tracks from DubMatix from different albums like Renegade Rocker, Dread and Gold, Atomic Subsonic and Champion Sound Clash, mixed them up to a 45 minute DubMatix Extravaganza Special for you to keep and listen to over and over. 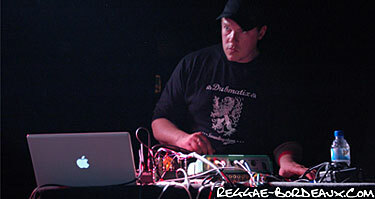 Big respect also to Dubmatix, for sharing his music and giving me the opportunity to play it on DubVibes. The music I played in this PodCast was legally downloaded or bought from Dubmatix.com and some are send to me by DubMatix. Check Dubmatix also on Facebook, become a friend there and receive free tracks every now and than and other news about tours, recordings and special releases. 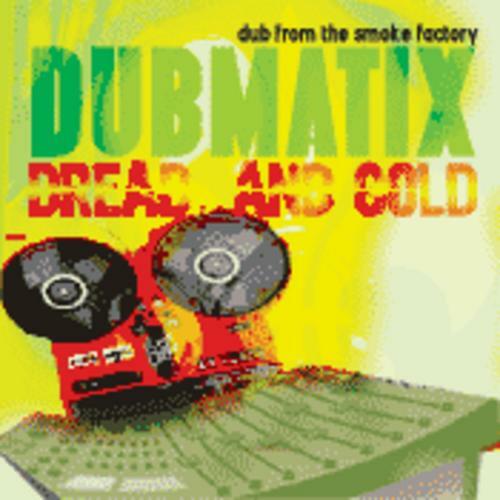 2 other places to check DubMatix are ReggaeDubWise where you can find many more great dub artists, also check Dubmatix at Myspace. Enjoy yourself, I’ll be bringing you more DubVibes in about 2 weeks.